In this sense, they recall another form of proof—proof as mathematical argument, defined by a series of accepted axioms and truths. The artists in Futureproof engage with the many malleable interpretations of futureproofing, drawing from both the legacy of military and corporate scenario planning and the use of semi-fictionalized artifacts or archives as “proof,” or evidence, of alternate timelines or futures yet to come. In a time when each day seems to bring a new cascade of political uncertainties, when every ‘now’ is assumed to be ‘more than ever’ and every crisis feels more untenable than the last, Futureproof encourages viewers to interrogate the fraught systems of the present moment and imagine how they might be otherwise. Futureproof is curated by Ingrid Burrington and features the work of Morehshin Allahyari, Salome Asega, Gui Bonsiepe and the Cybersyn Project, the United States Department of Energy, Ilona Gaynor, Ayodamola Tanimowo Okunseinde, Shell Corporation, and The Guantánamo Bay Museum of Art and History. 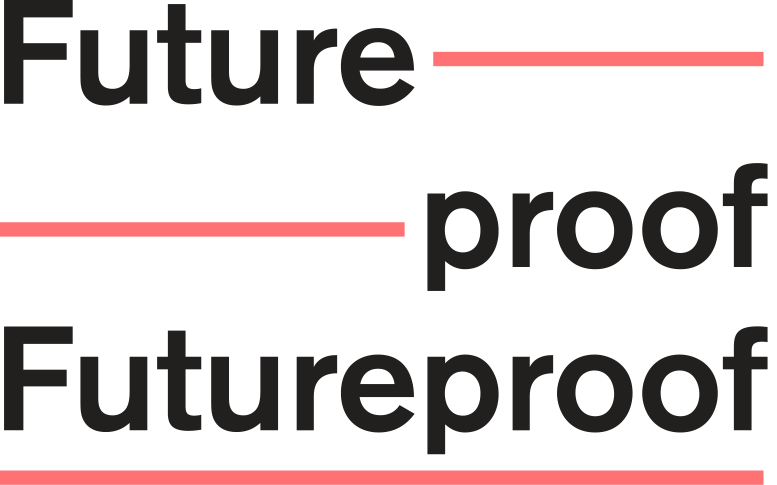 Futureproof is supported by the the John B. Hurford ’60 Center for the Arts and Humanities.